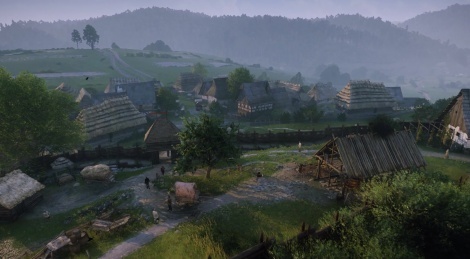 Get a glimpse at the landscapes, villages ad other environments from Kingdom Come: Deliverance with this new teaser trailer. 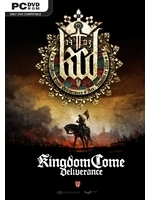 The historical open world RPG is expected to launch this year, more information next week and during E3. I hope that those animations are representative of the final product. It has to be the release date, right? They are, but my guess is that they are only seen in cut scenes.